There's no better way to celebrate the Cardinals with an afternoon at the ballpark! 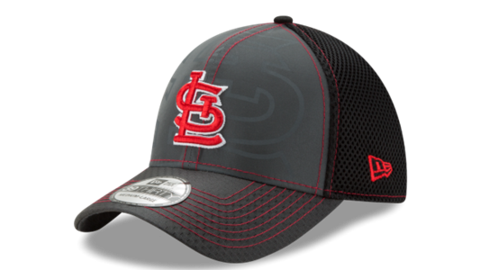 This New Era St. Louis Cardinals 39THIRTY Flex Hat allows you to celebrate your favorite team. 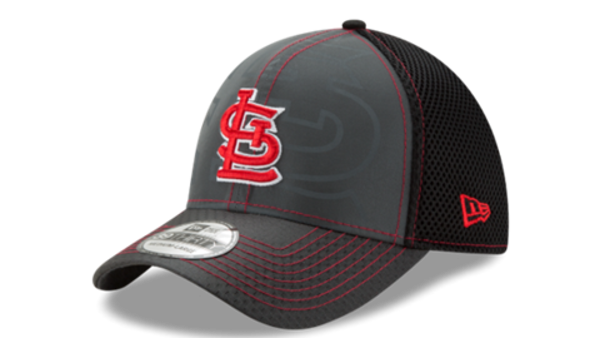 When you've got this St. Louis Cardinals cap your spirit never has to take a backseat to the celebration.